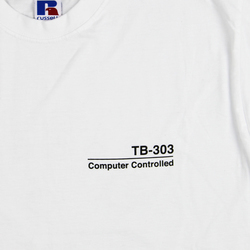 Entwurf - TB-303 T-shirt. Bleep. 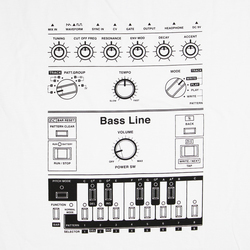 Following the Summer of Love 88-89 screenprint series in 2018, East London design house Entwurf present this limited run TB-303 Acid House t-shirt. 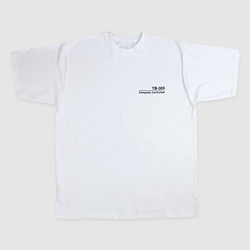 Professionally screen-printed on a white Russel Athletic t-shirt with front logo in white and back print in white. Celebrate the 30-year anniversary of rave culture in style.